With Indra Devji Maharaj bestowing upon us his blessings, it is time to pack up the bags and leave the pothole riddled, smoke filled city that is constantly caught in a frenzy. It is time to breathe in the earthy smell of wet soil instead of the exhaust fumes in the traffic. Now is the time to take a break from the madness and just sit back and enjoy the pleasant weather. If you are feeling hemmed in, fret not, because we’ve got the perfect solutions for you to bid adieu to that feeling! 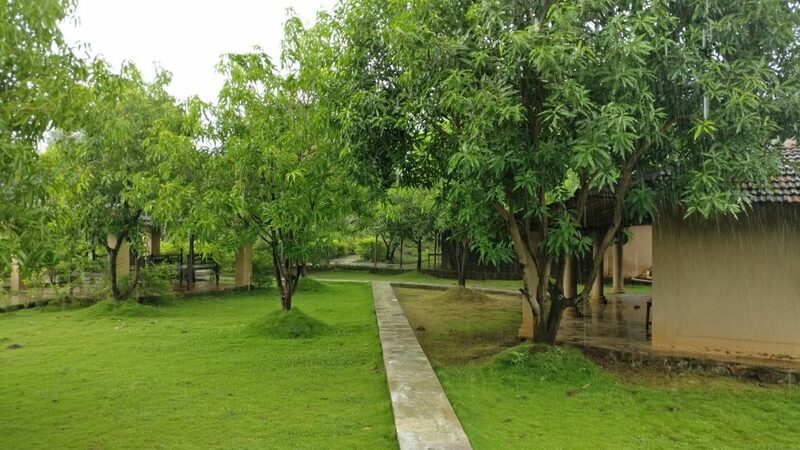 With the onset of monsoon, the best thing to do is just sit out on the veranda and take in the beautiful lush green surroundings. And what better, than having the garma garam chai-pakoras to give you company? 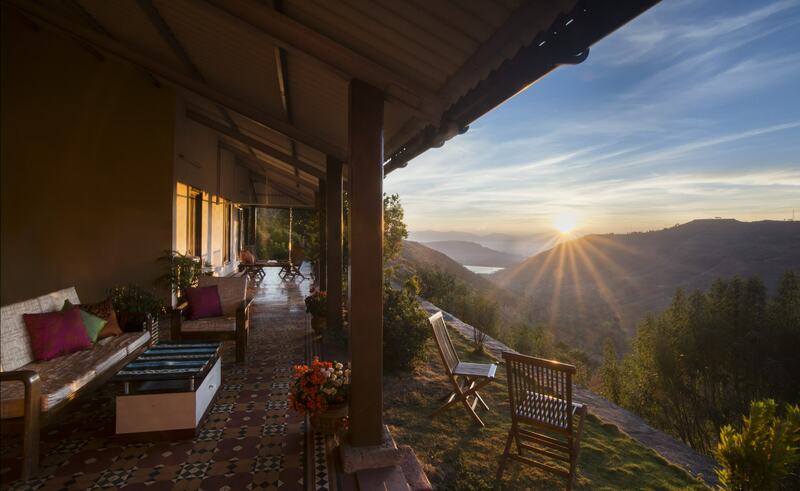 So, pack up your bags, and head to SaffronStays Verandah by the Valley in Panchgani where the gorgeous views and tasty pakoras will make your rainy days brighter and better! Imagine. You, walking along the beach and getting drenched in the coastal monsoon showers while the sound of the sea waves soothe you. You stop, and look at the sea that is stretching infinitely in front of your eyes. The world has stopped for the moment. And you are lost in its beauty. Now, that sounds tempting, doesn’t it? 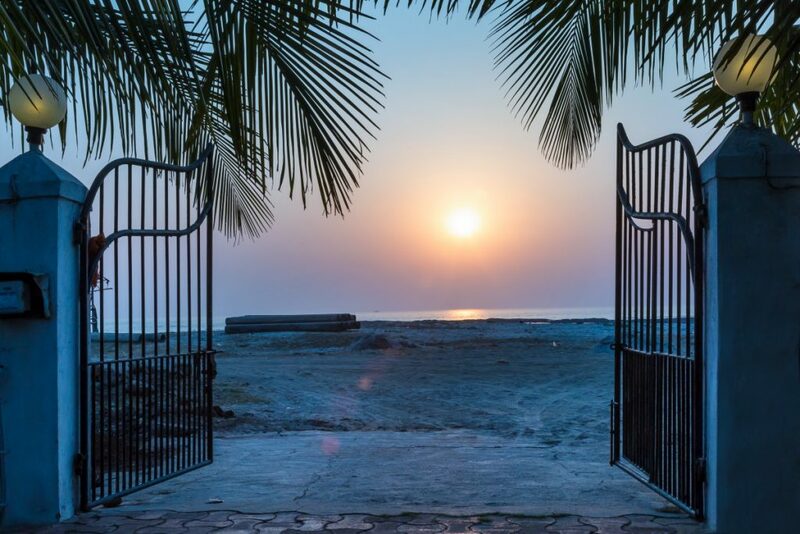 For this our beachfront villa, Salt Rim,in Alibaug is perfect! A long romantic drive tops the list of ‘Things to do in Monsoon’. But while you are indulging in the long drive, if the views along the road are an absolute delight, then it is cherry on top. 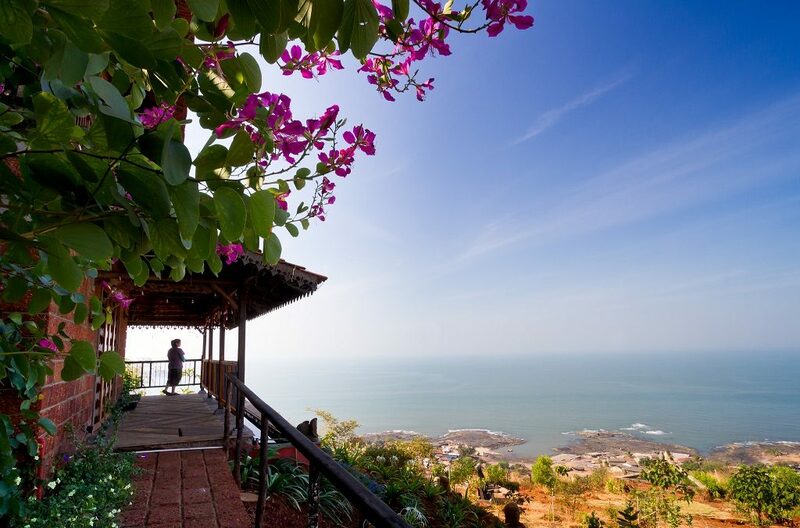 So drive down the coastal roads and green ghats to Dapoli where you can stay at SaffronStays Villa 270, sit back and relax with the panoramic views of the sea. Breathtaking views of the valley, from a villa perched on top of the hill while you lounge in the open air jacuzzi when there is a downpour of rain! Tip.. tip.. Tip.. the rain falls while you are luxuriating in awesomeness. 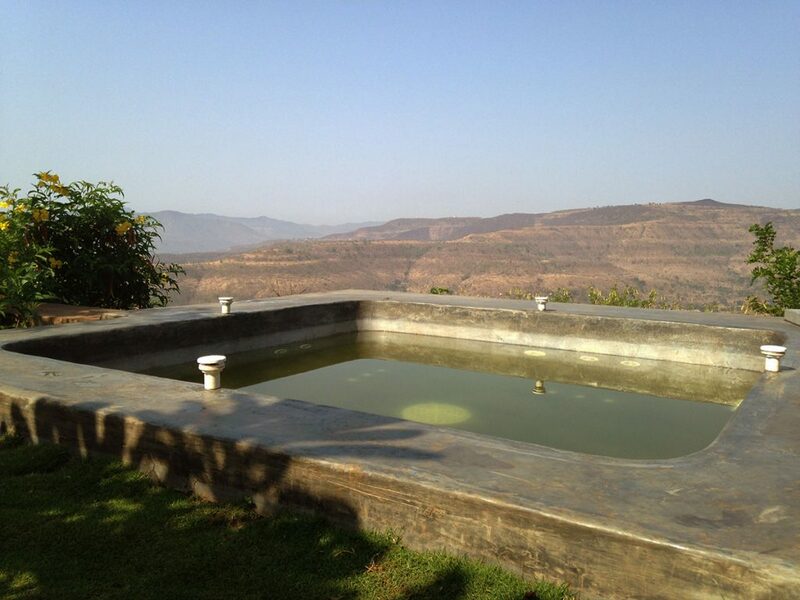 This amazing dream can be your reality with SaffronStays Maya, a hill-top villa in Khadakvasla. Aala re aala, paaus aala! With rain songs playing on your stereo, turn up the volume and dance away in the rain showers. 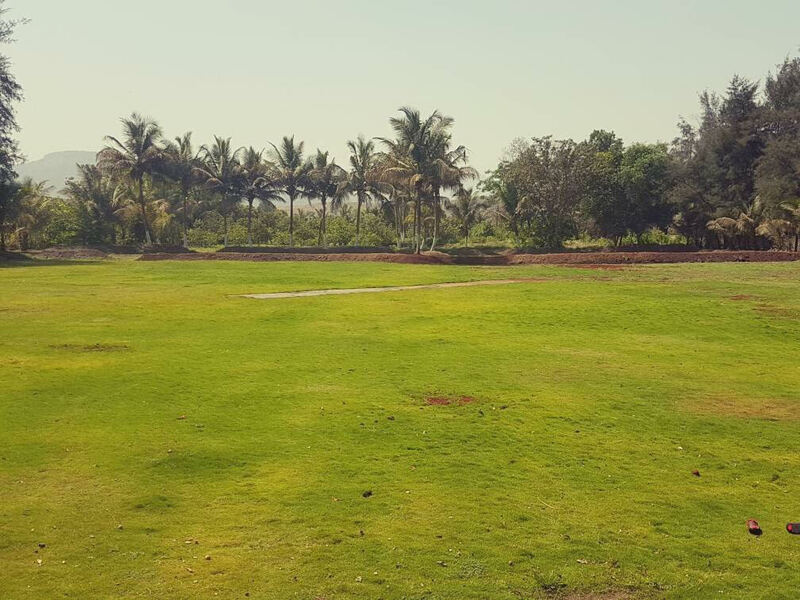 At Saffronstays Mango Huts in Khopoli you can enjoy the rains and dance to your heart’s content in the midst of the mango orchards. Or you can relive your childhood by making paper boats and sail them on the perennial river nearby! It’s time to jump in the pool and splash in the waters as the rains come down on you. 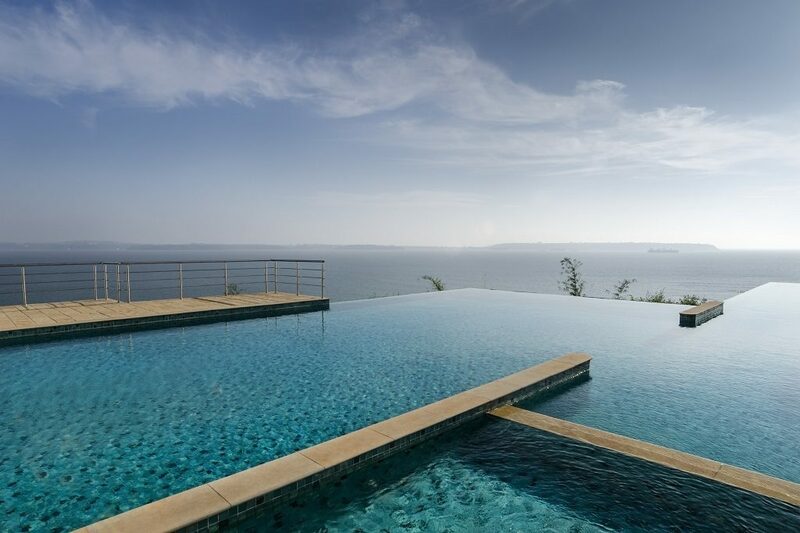 Get drenched in the monsoon showers while you are swimming in the infinity pool of SaffronStays Cabo de Goa, where the heavenly view of the sea takes your breath away. On this rainy day, compete with your friends and family to be the reigning champion of games. 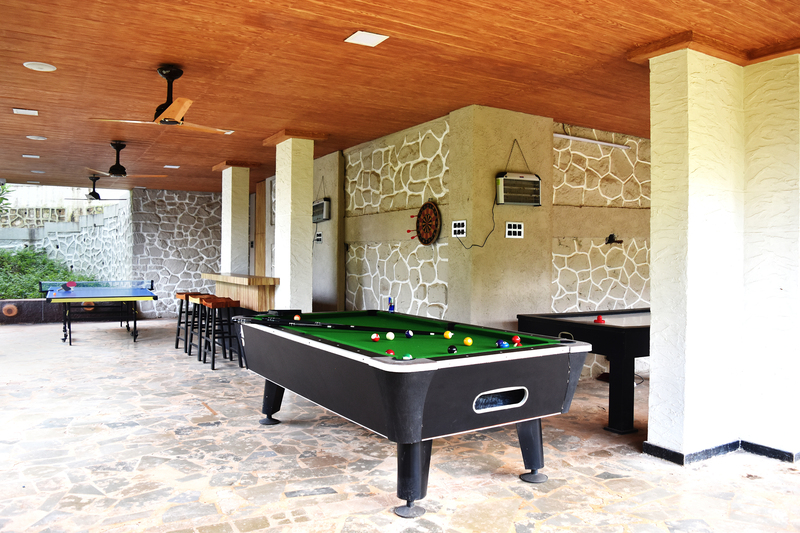 Challenge them to a game of T.T., Billiards, Basketball, Darts or Air Hockey in the gaming arcade of SaffronStays Bellini, in Karjat. Or beat them at the competitive sport of board games! Set your inner Messi/Tendulkar free as you battle it out on the grounds with your friends and family in the game of wet football/cricket. Score a goal or a century at the spacious grounds of Saffron Stays La Ferme, this monsoon as you let the kid in you free. With the much awaited rains, that have now arrived, don’t let your mucky shoes and puddle filled roads dampen your spirit. As SaffronStays comes to your rescue to beat the monsoon blues!